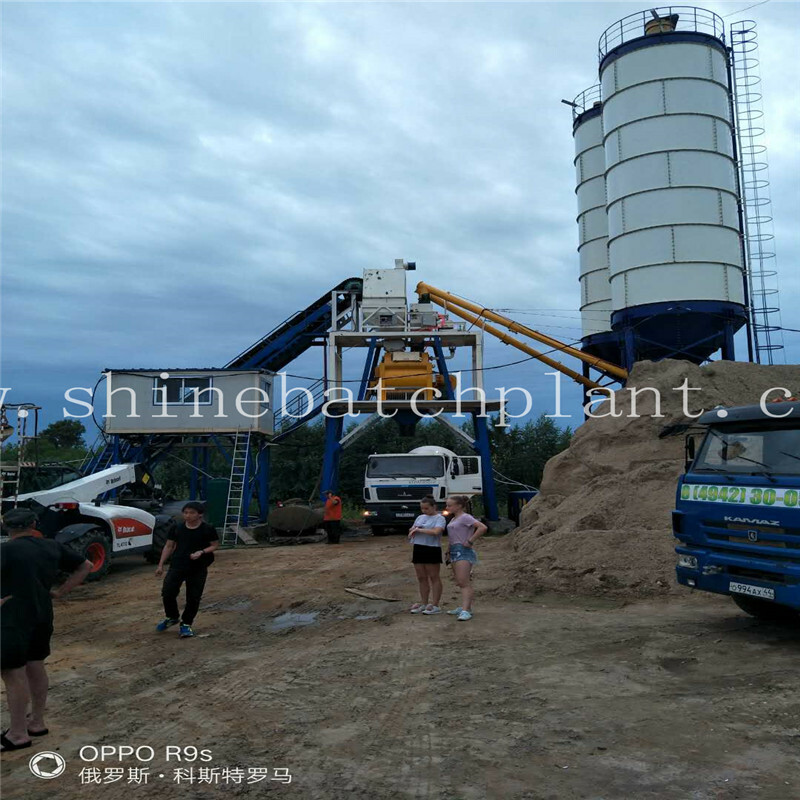 80 construction cement batch plant is a special type of Concrete Batching Plant, it has a little big volume which means they can produce 80 cubic every hour compared with the normal type concrete Batching Plant during the construction of every project. 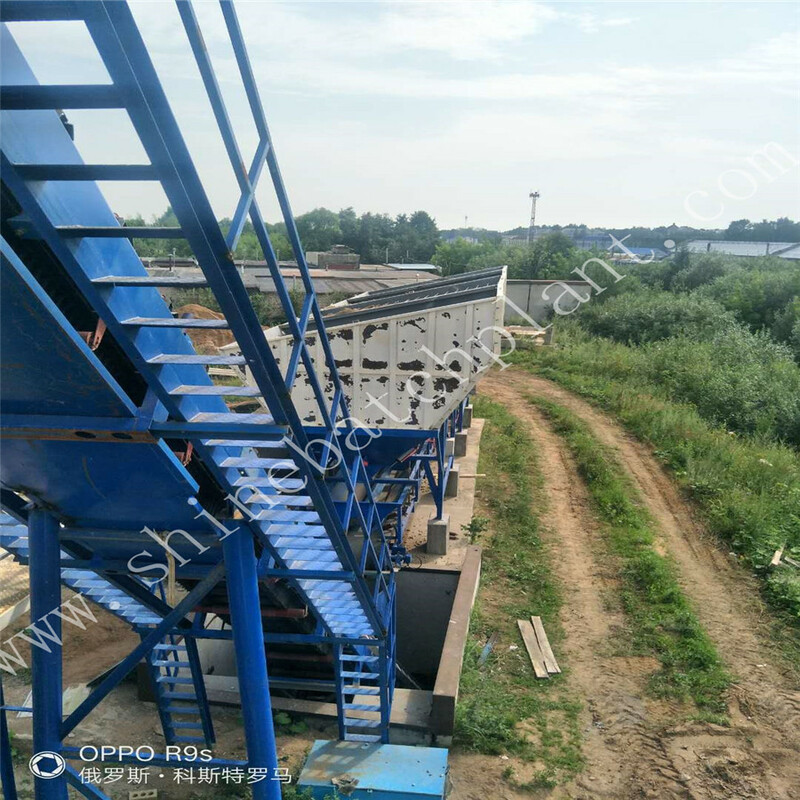 The 80 construction concrete batching plant can produce more than normal Concrete Mixing Plant but with lower capital costs, less maintenance, lower fuel costs, and more loads. 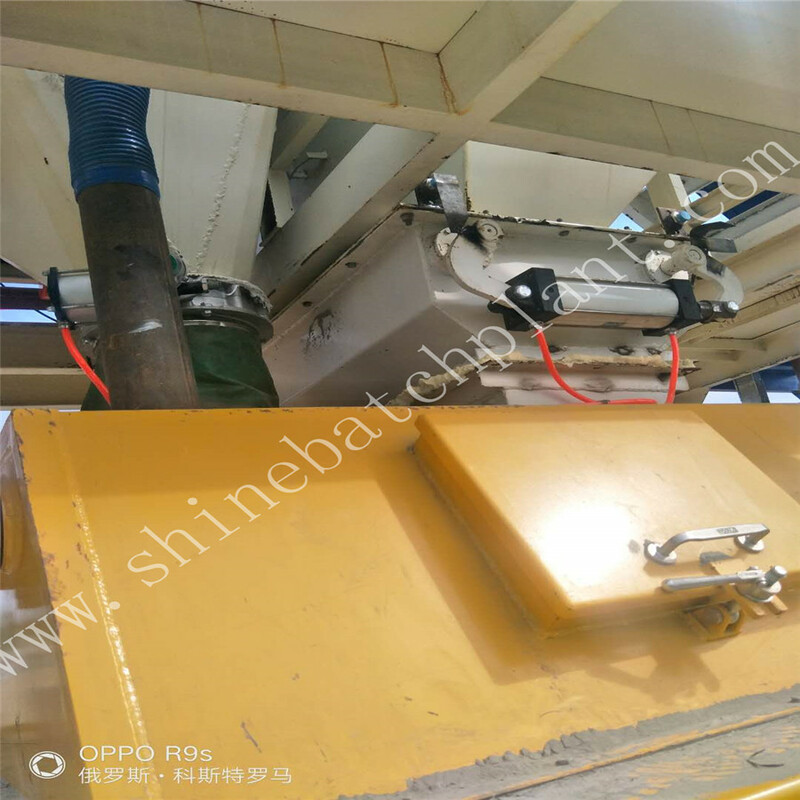 The Shine series 80 construction concrete mixing plant is the perfect choice for on-site projects. And the production is 80 cubic meter per hour required. Overhead aggregate bin, aggregate batch, cement batch, batch transfer belt, complete air system and pre-wired electrical all on one truss frame. Self erect models available! At your job site, the plant can be fully erected and operational at your convenience. All components are on board and the entire plant is wired and plumbed for air and water. All plants tested at our factory to ensure trouble free start-up and operation. 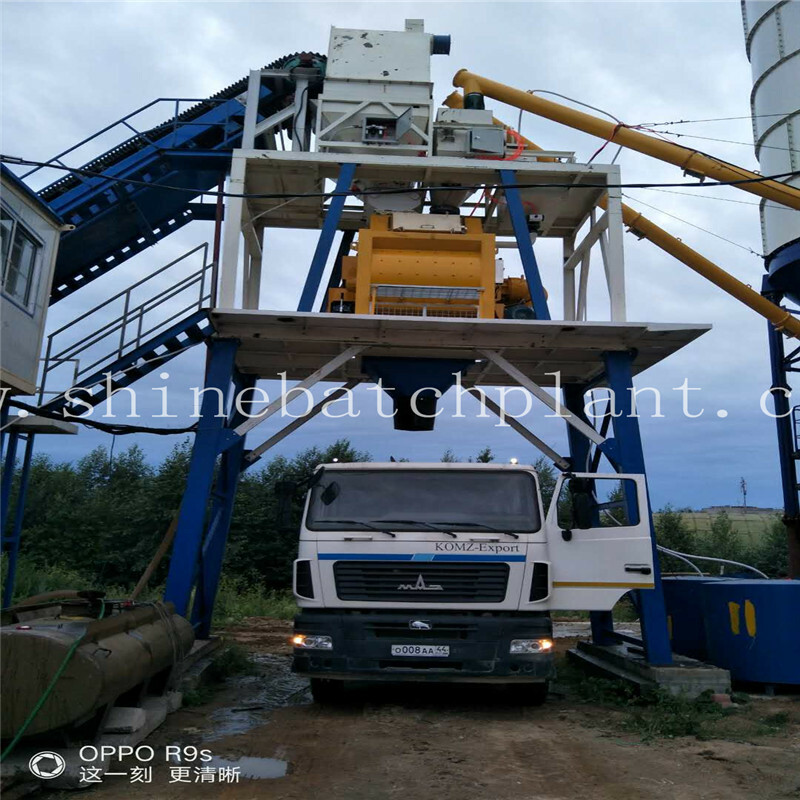 This unit 80 wet construction concrete mix plant is of Chinese advanced patented design and can be installed as one piece. 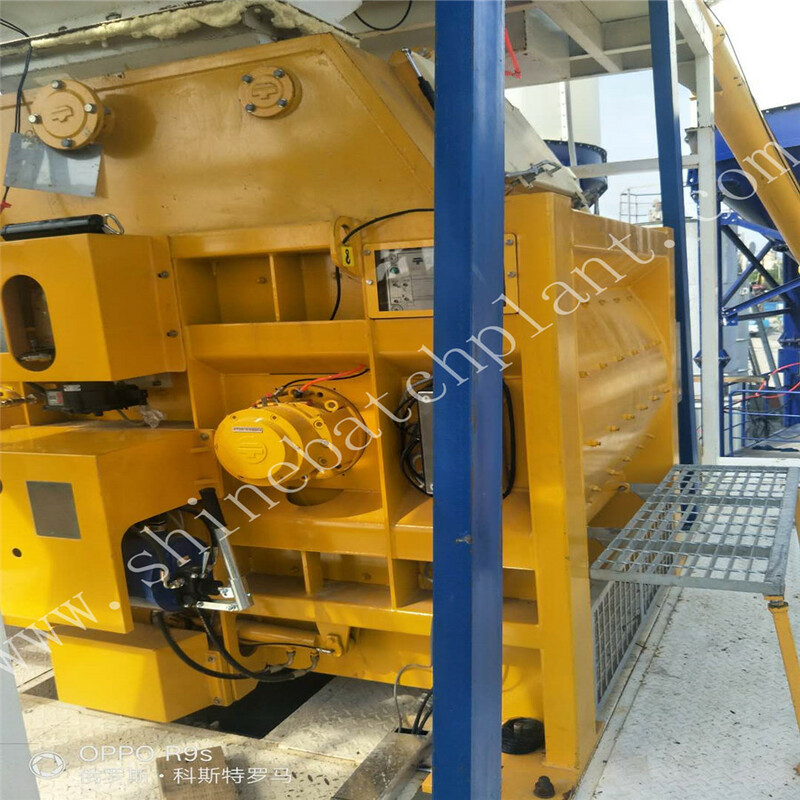 Looking for ideal Construction Concrete Mixer Plants Manufacturer & supplier ? We have a wide selection at great prices to help you get creative. 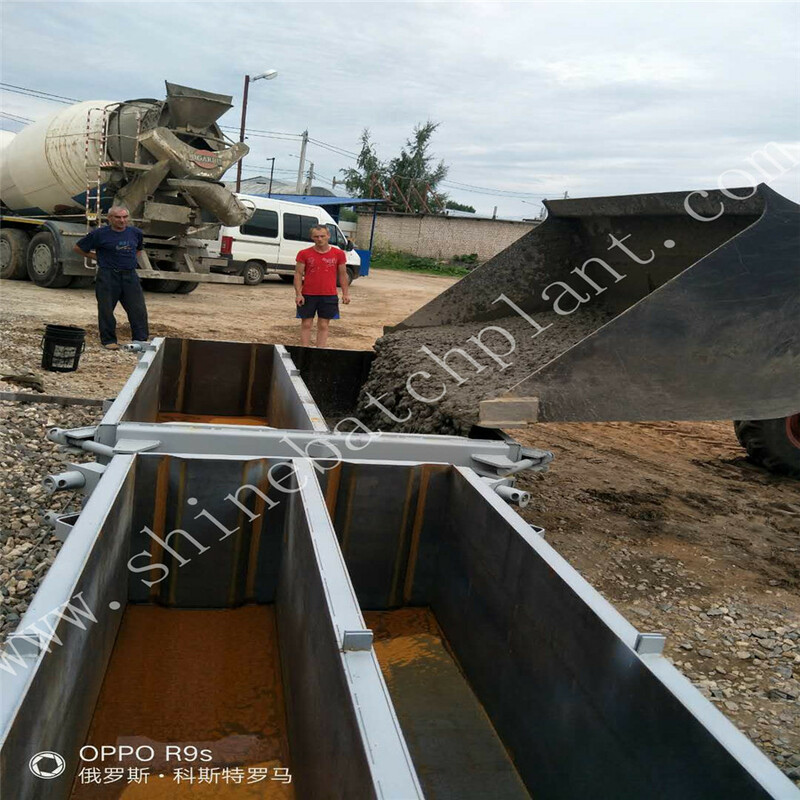 All the Construction Concrete Mixer Machines are quality guaranteed. 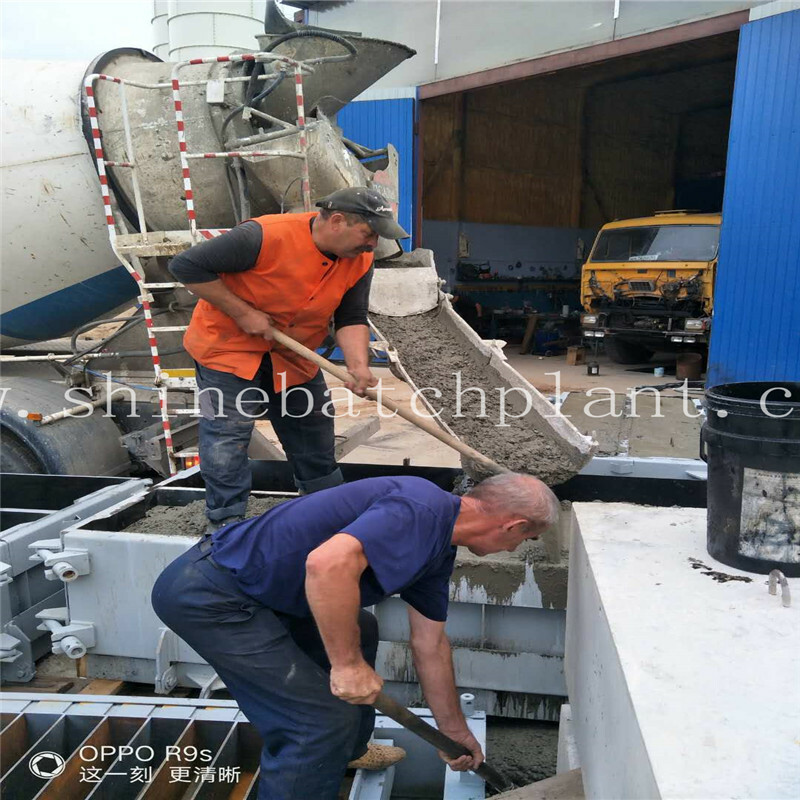 We are China Origin Factory of Construction Concrete Mixer Stations. If you have any question, please feel free to contact us.